Fulltone was founded by session guitarist Mike Fuller in 1991. Fuller's pedals strive to deliver vintage tones with modern build-quality, and are all hand-built and tested in a Southern California facility. 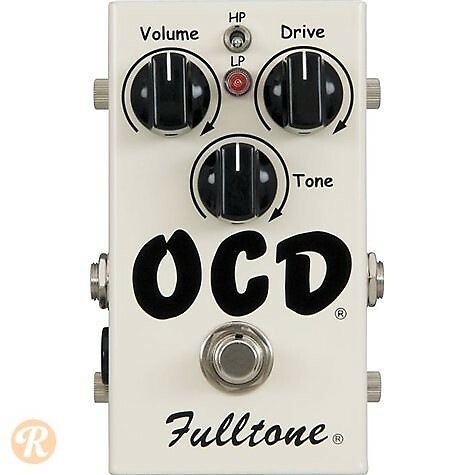 The OCD (obsessive compulsive drive) pedal is an overdrive designed to react naturally to the input of the guitar. The V4 saw more changes from the V3 adding a germanium diode to the clipping circuit and tweaking the circuit for reduced bass, richer even order harmonics and more effective volume control.